What you need to know about Butternut Squash: 7 nutritious facts! Butternut squash, often called Winter squash, is a delicious and nutritious food at any time of year. With its inviting orange colour and unique taste, it’s a great addition to any autumn menu and there are so many ways to prepare and enjoy it. And the bonus is it’s packed full of nutrients and health benefits! 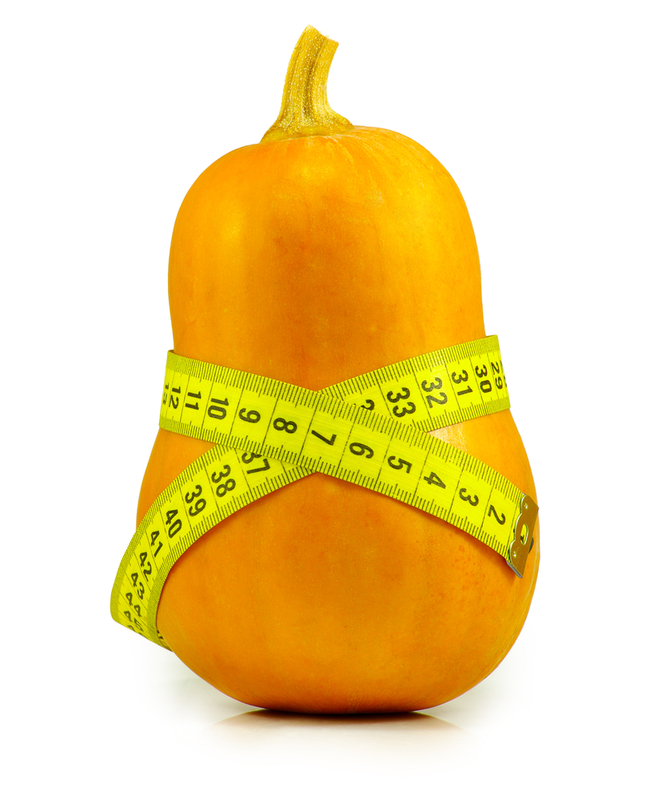 Clinical Nutritionist, Suzie Sawyer, shares 7 interesting facts about the butternut squash. Butternut squash is from the same Cucurbitaceae family as the pumpkin (which also in season right now) and in Australia, they often call butternut squash pumpkin. Interestingly, cucumbers and courgettes are also part of the same family and are sometimes referred to as Summer squash. But technically, butternut squash and pumpkin are two different plants – and you’ll see why in my next point! 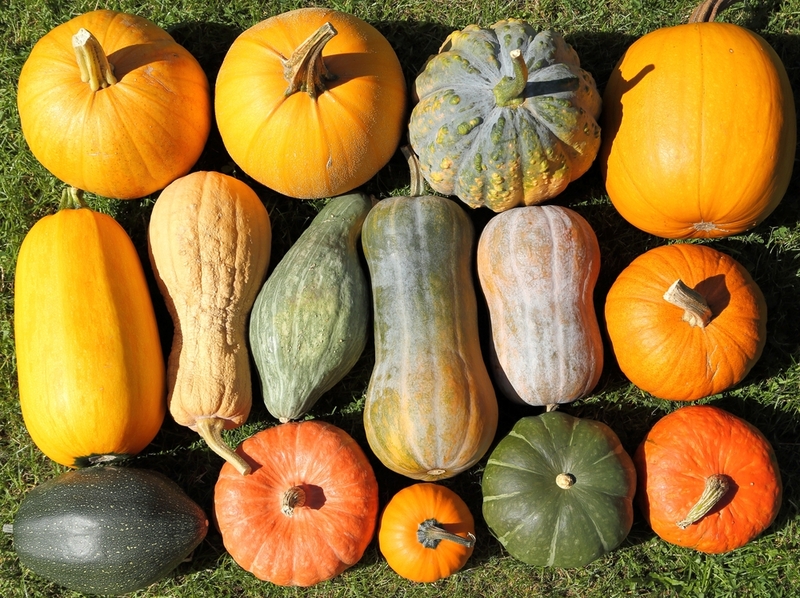 Did you know that butternut squash is classed as a vegetable, whereas pumpkin is actually classed as a fruit? Another reason that butternut squash differs from pumpkin. But either way it’s still one of your five a day – or two of your five a day if you include both squash and pumpkin in your daily diet! 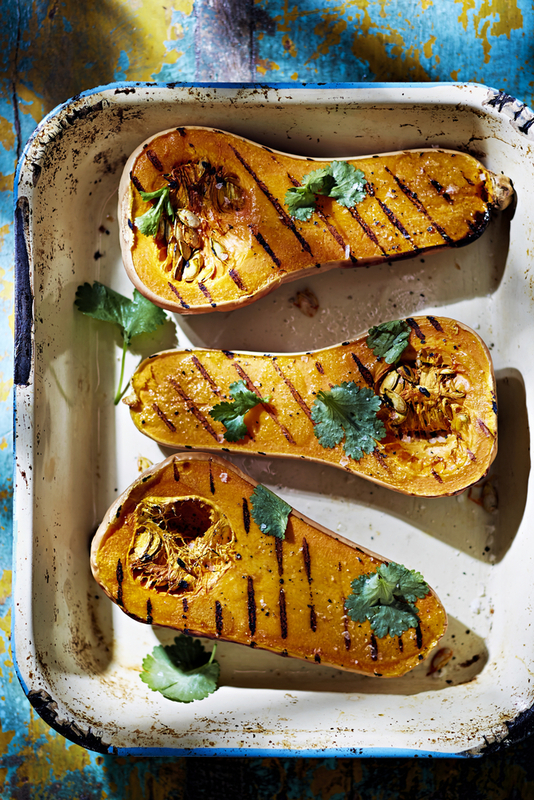 It’s all about the beta carotene in butternut squash. The lovely warm orange colour delivers the real deal, providing high amounts of beta-carotene, a powerful antioxidant, which protects the body against free radical damage. This is especially important during the winter months, to help support the immune system. 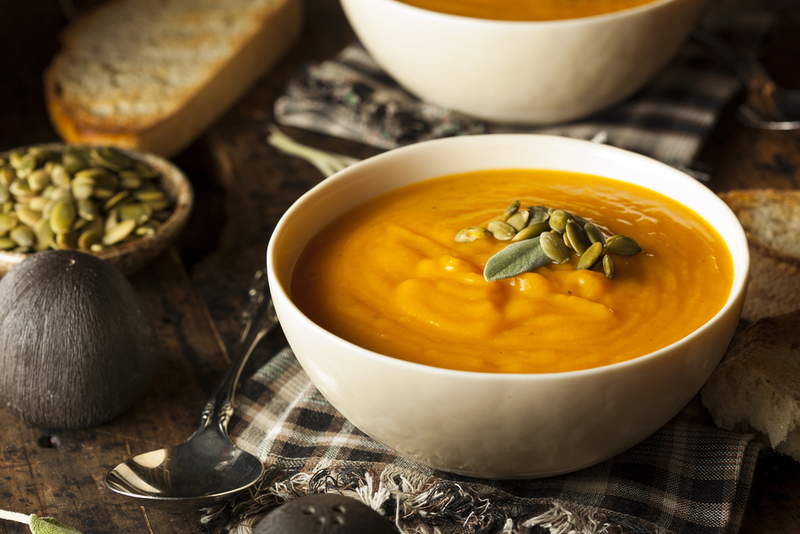 Beta-carotene is also turned into vitamin A in the body as needed, so butternut squash is a great source of this important antioxidant and vitamin. 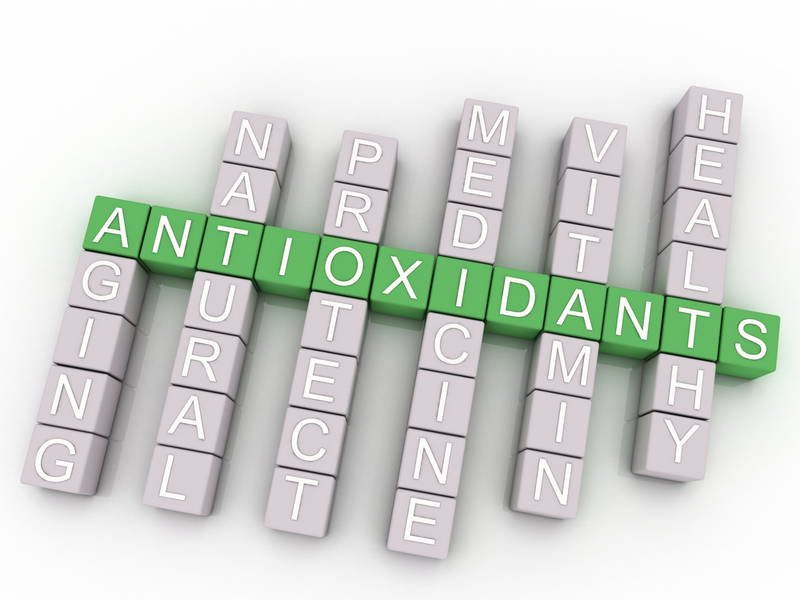 It is also loaded with powerful carotenoids, namely lutein and zeaxanthin, which are particularly supportive of eye health. Many vegetables are actually great sources of calcium (such as broccoli, kale, soy beans to name a few) and butternut squash is no exception. 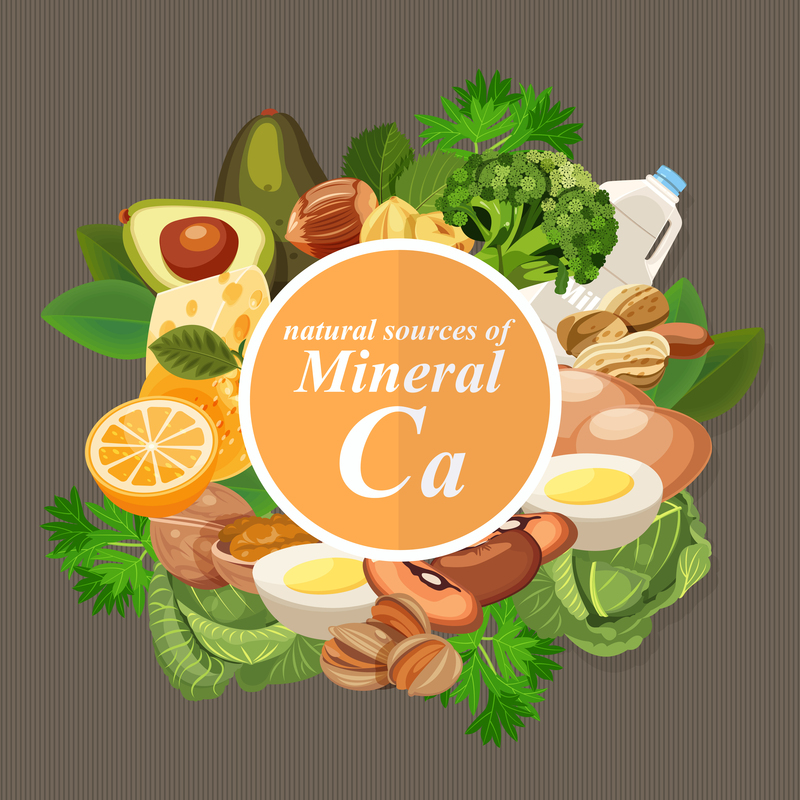 Calcium is our key bone-building mineral, essential for the support of normal bones and teeth as well as the normal growth and development of bone in children. But with many people not able to tolerate too much dairy, especially milk, finding other sources of calcium is essential, so why not try adding more butternut squash to your daily diet and top up those calcium levels. 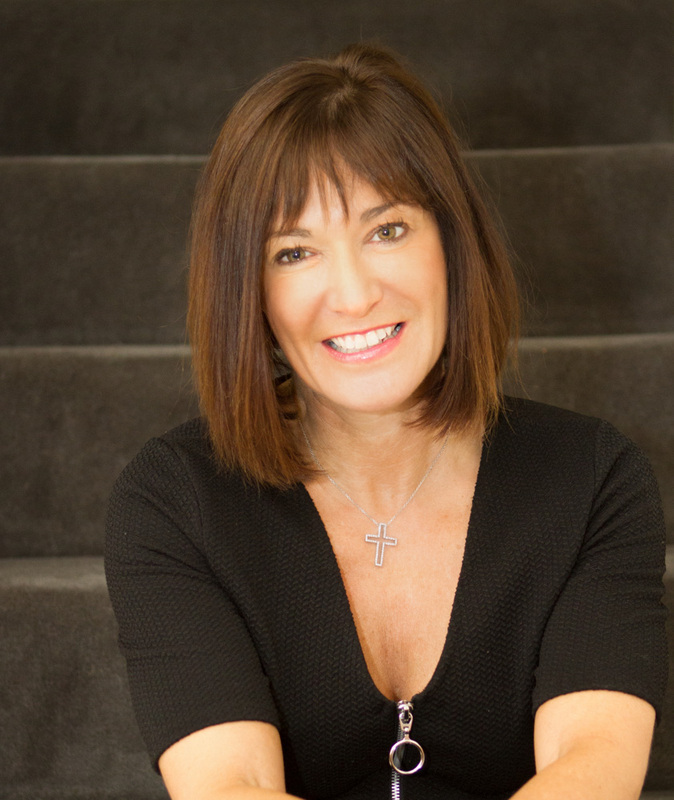 As well as helping to keep things ‘moving along’ the digestive tract, foods that are high in fibre are also lower on the glycemic index, meaning that they don’t adversely affect blood sugar levels. Butternut squash is one of those fibre-rich foods. Additionally, the starch content of butternut squash contains ‘long-chain polymers’, which also help to keep blood sugar levels in check. This is great news for those watching their weight as well as the fact that butternut squash is a low calorie, low fat vegetable – perfect! IT’S GREAT TO EAT DURING PREGNANCY! As you can see, butternut squash contains an impressive array of nutrients to support many aspects of our health. It also boasts significant amounts of folate, which helps to prevent neural-tube defects (for example spina bifida) in the growing foetus. Folate is so important before and during pregnancy that the Department of Health recommends women take a 400 micrograms daily supplement from the moment they start trying to get pregnant, right through pregnancy. But as well as this, it should also be eaten in the diet as much as possible: folate is water soluble which means it’s easily excreted from the body, and therefore needs to be eaten every day. Another folate fact: Folate comes from the latin word folium meaning ‘leaf’, which is a good indicator of where else you can find folate. Green plant foods such as spinach, broccoli and asparagus are some of the richest sources. Folate also works really well alongside vitamin B6 (also present in butternut squash), to keep hormones in balance and energy levels up – another bonus of this nutrient-rich vegetable! There are so many things you can do with butternut squash. As a starting point ahead you need to peel the squash and scoop out the seeds. It can then be sliced into wedges and baked in the oven, roasted with other vegetables as a side dish, diced and used as a great alternative to potatoes or added to soups, stews, curries or risottos. It also makes a wonderful main ingredient for a soup all on its own. 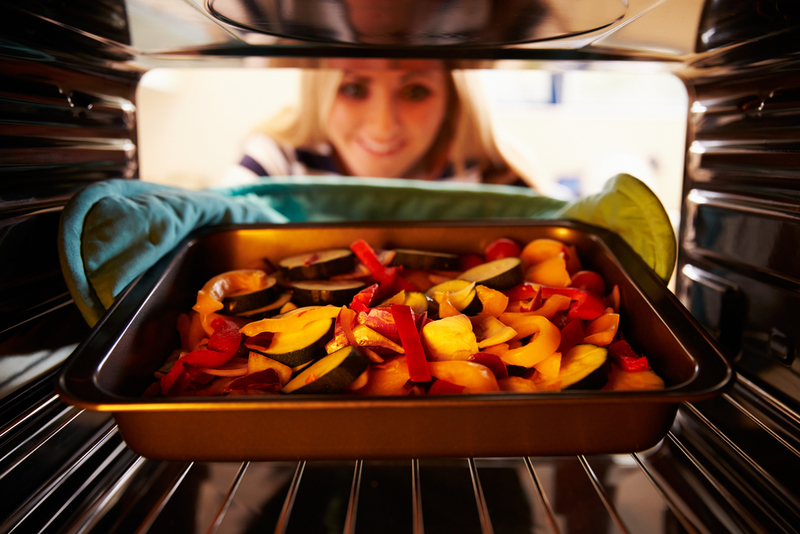 Why not simply cut off the ends, cut the squash in half lengthways and bake the two halves in the oven. You can then scoop out the roasted flesh once it’s cooked – it’s a particularly great accompaniment to roast beef. You can also eat the seeds! Squash seeds provide an excellent source of omega-6 fatty acids, good for the skin, and oleic acid (also found in olive oil) which is really heart-healthy. They can be removed from the pulp, laid out on a baking tray and gently roasted in the oven for around 15 minutes with some olive oil and a pinch of salt – they make a great addition to a winter salad or just eaten as a snack. So why not source some squash this autumn and enjoy this delicious, nutrient-packed vegetable throughout the season. ← The Sweet Potato: why you should eat more of this superfood!